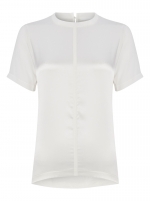 A feminine top with a scoop neckline by Hugo Boss. 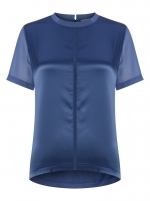 This sleeveless wardrobe essential is cut to a regular fit in stretch silk for a clean and fluid look. 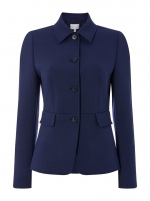 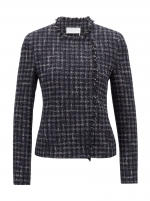 Turn to this elegant piece to underpin a suit, or create a tonal evening ensemble with a long jacket and trousers.